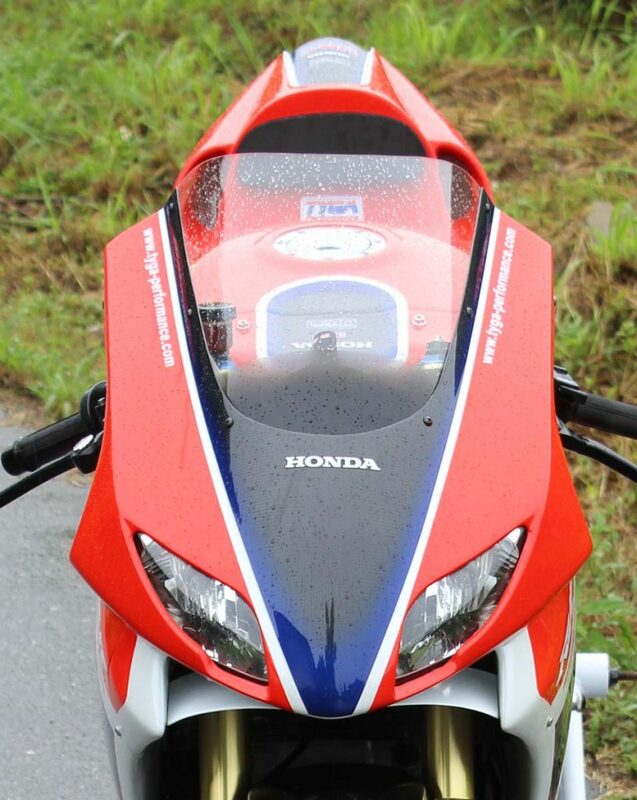 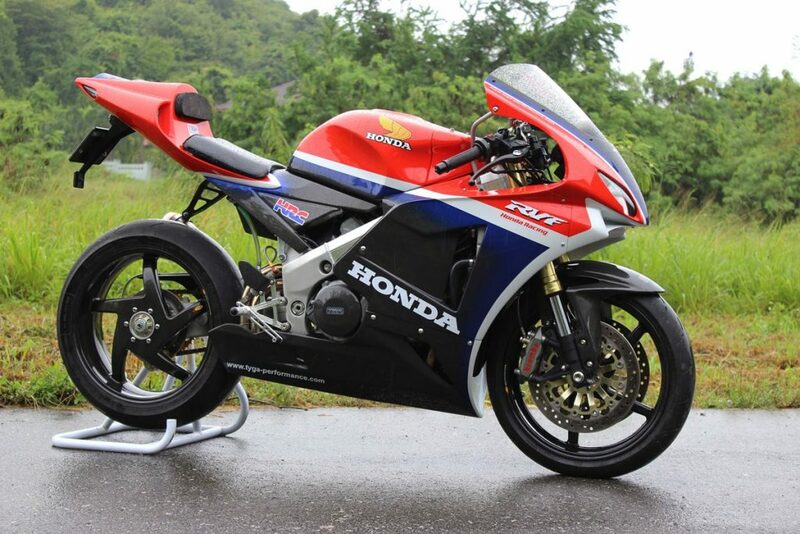 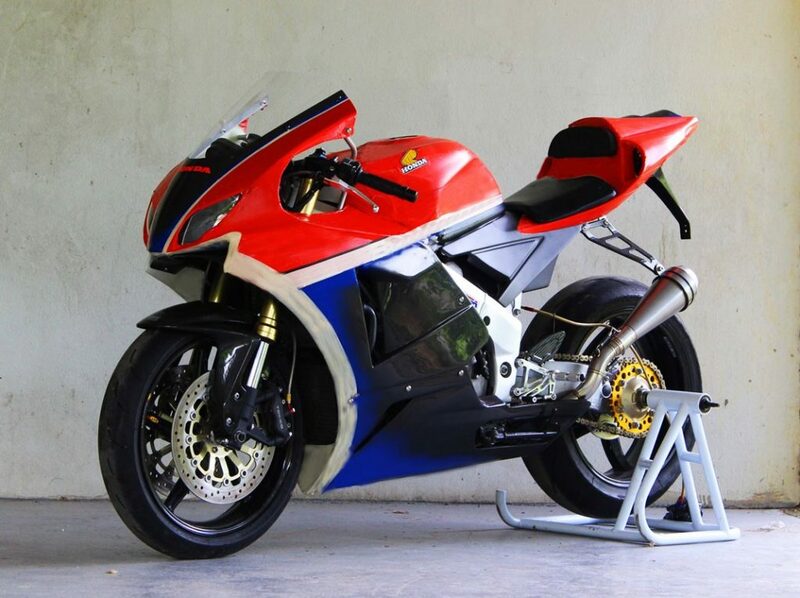 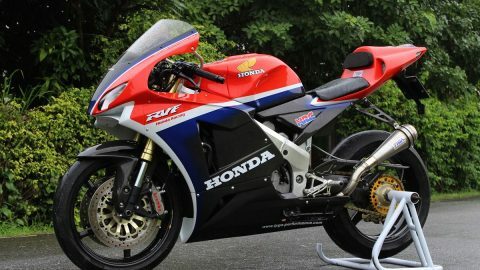 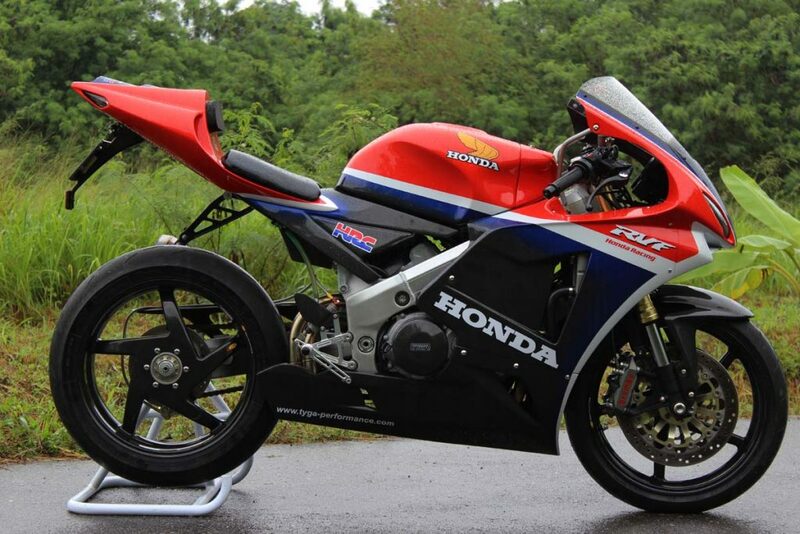 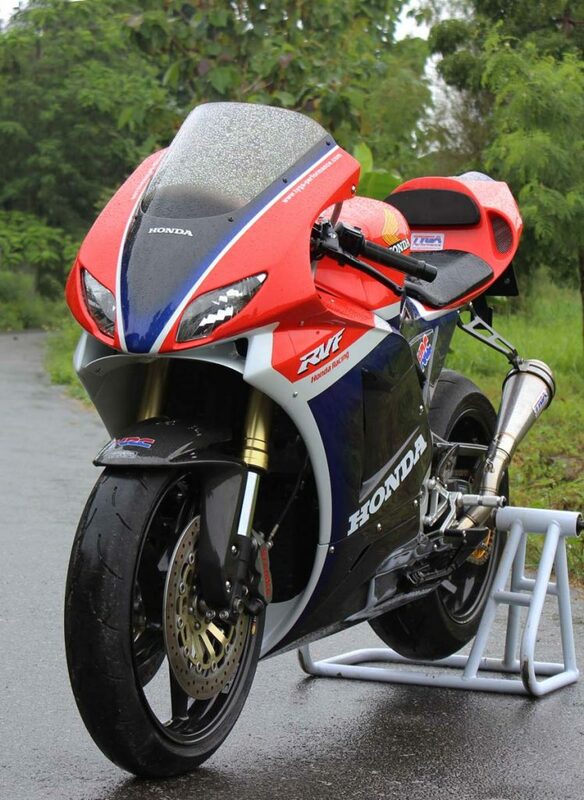 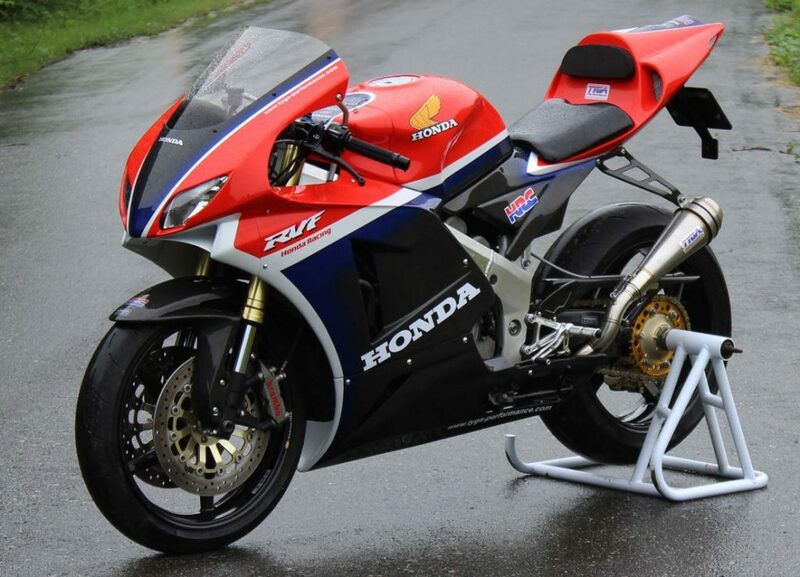 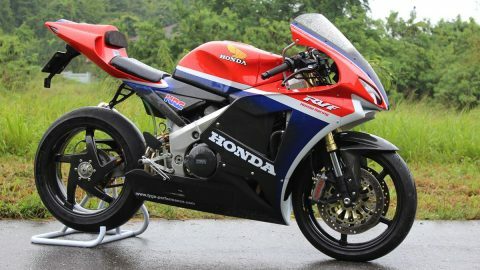 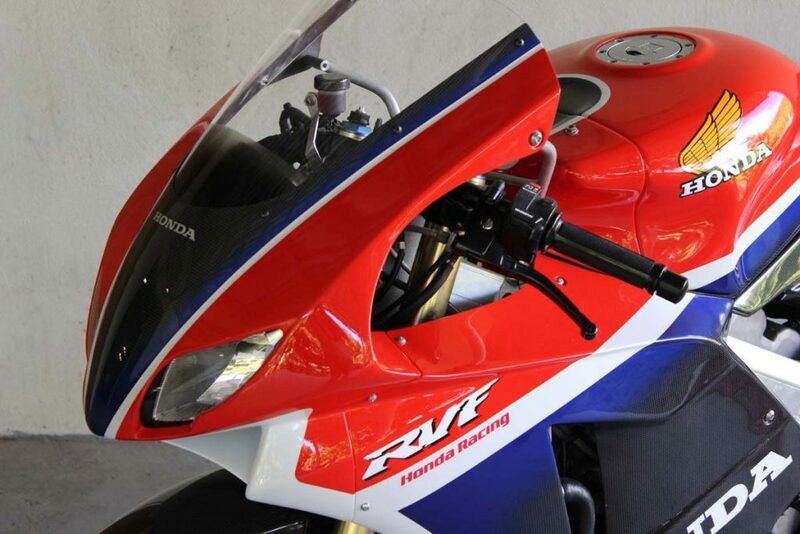 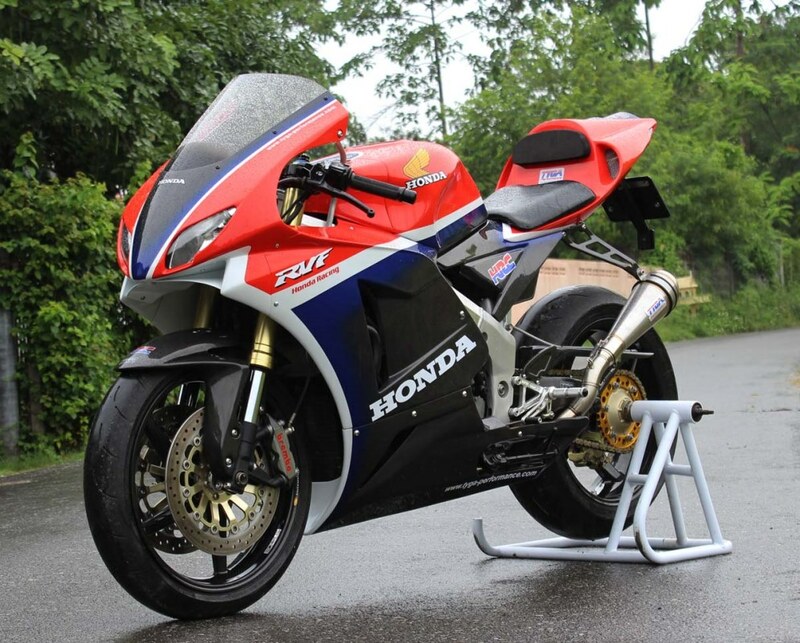 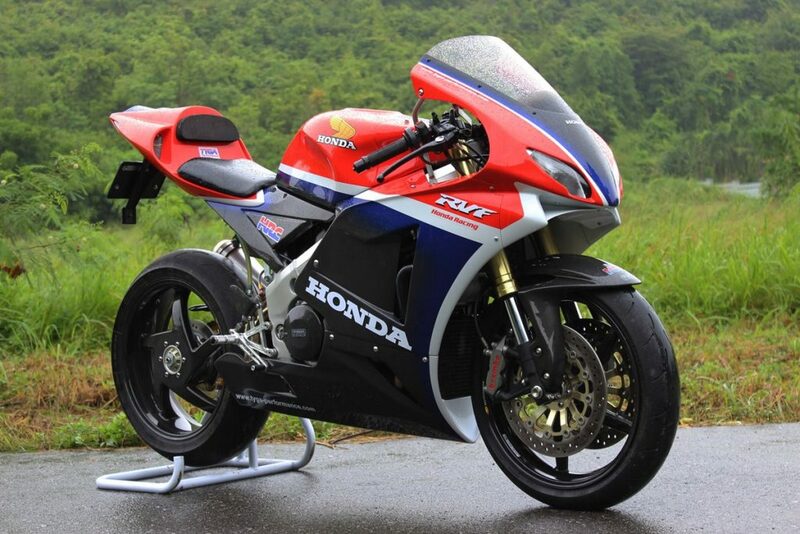 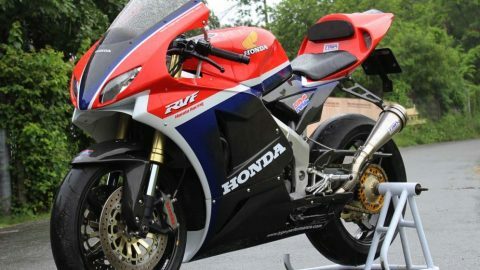 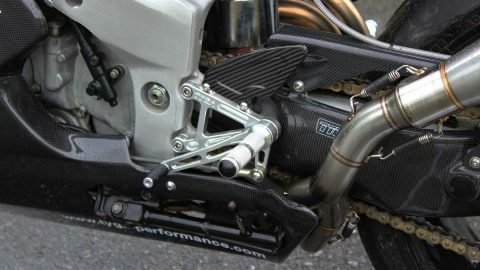 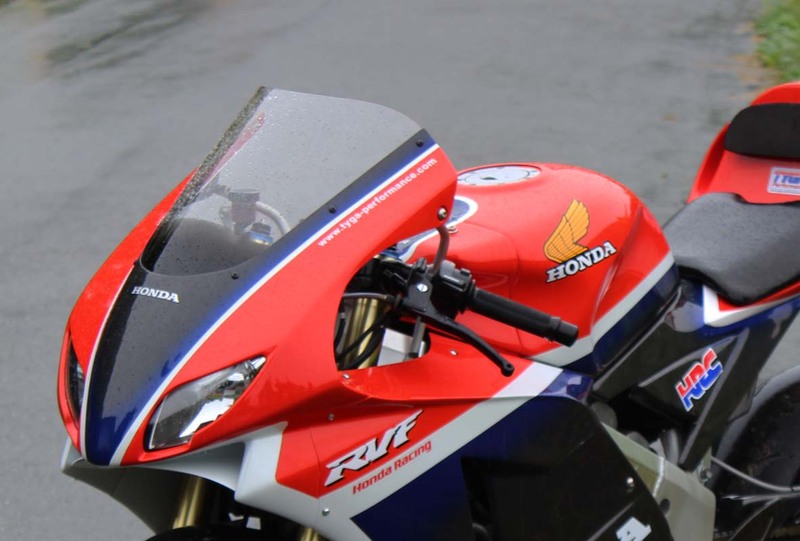 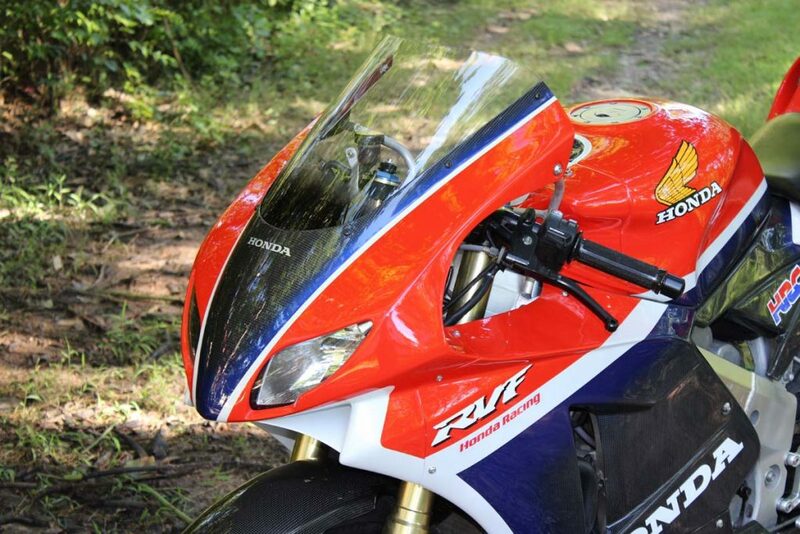 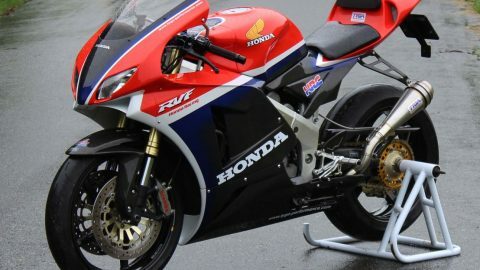 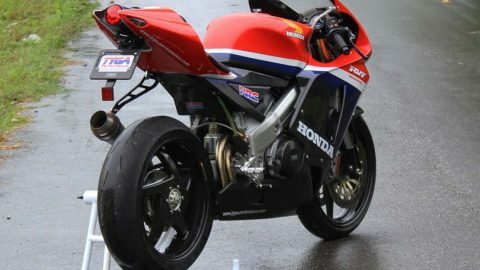 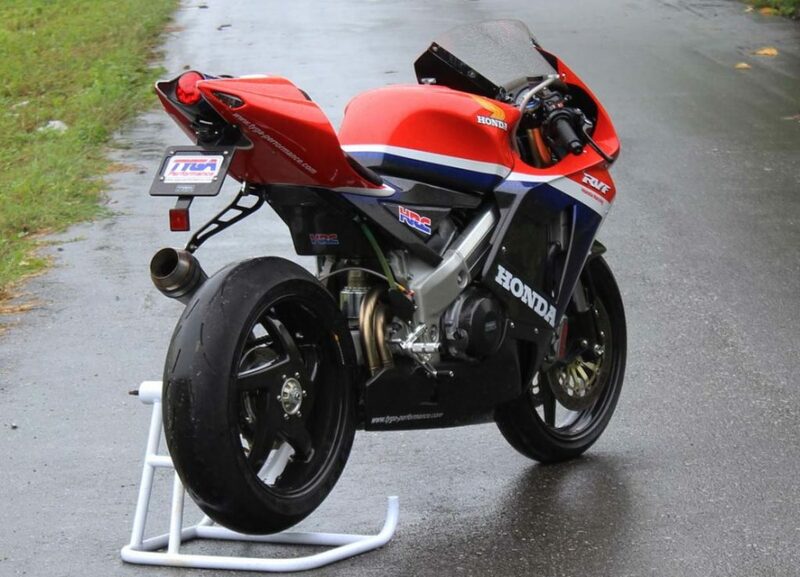 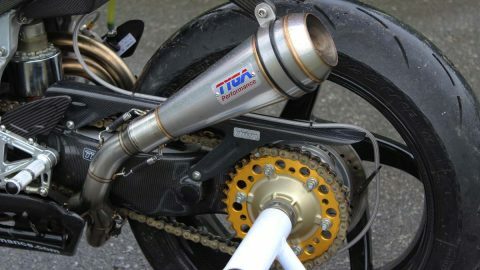 This is the TYGA project bike using the iconic RVF400 NC35. 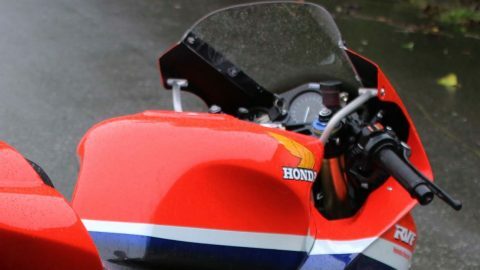 As you may have noticed, we have made several other projects using the NC35 and we love this bike so much we decided to make another project. 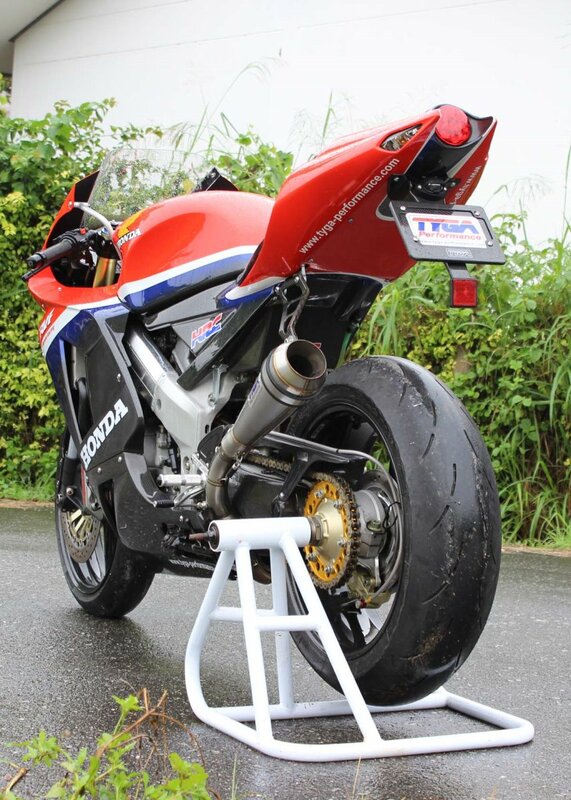 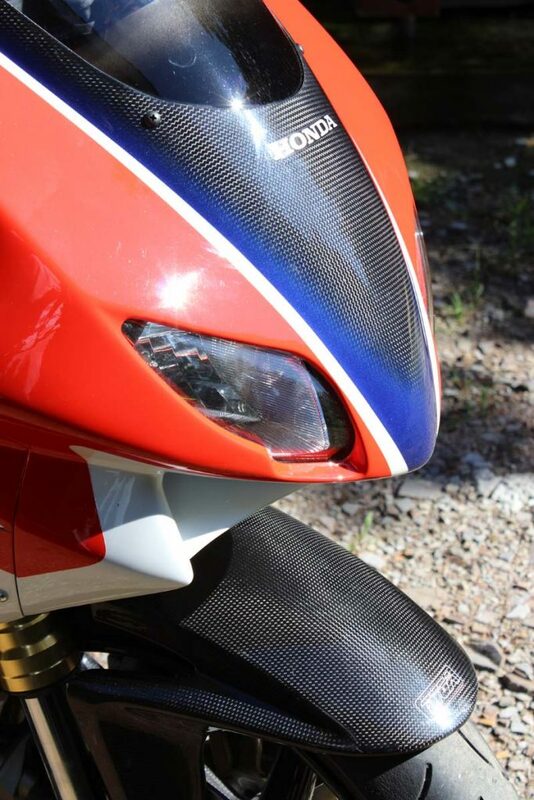 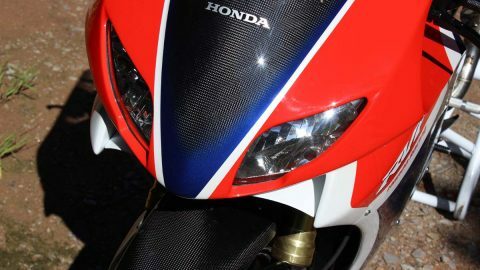 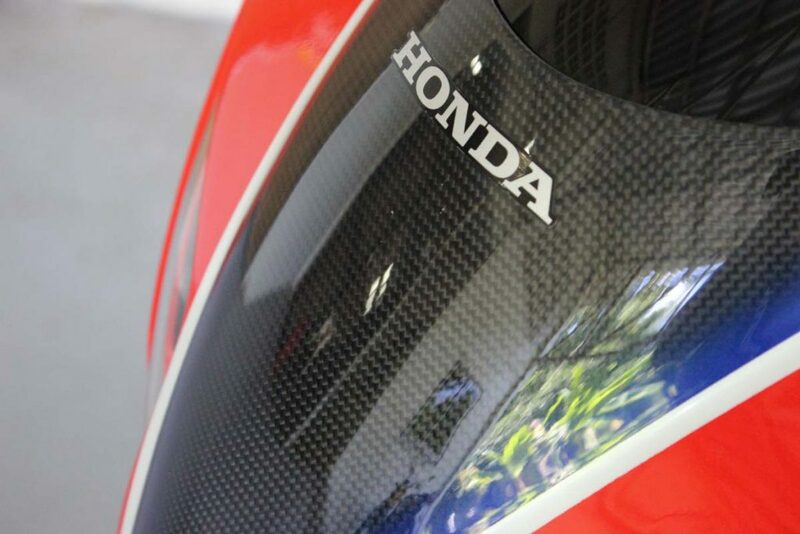 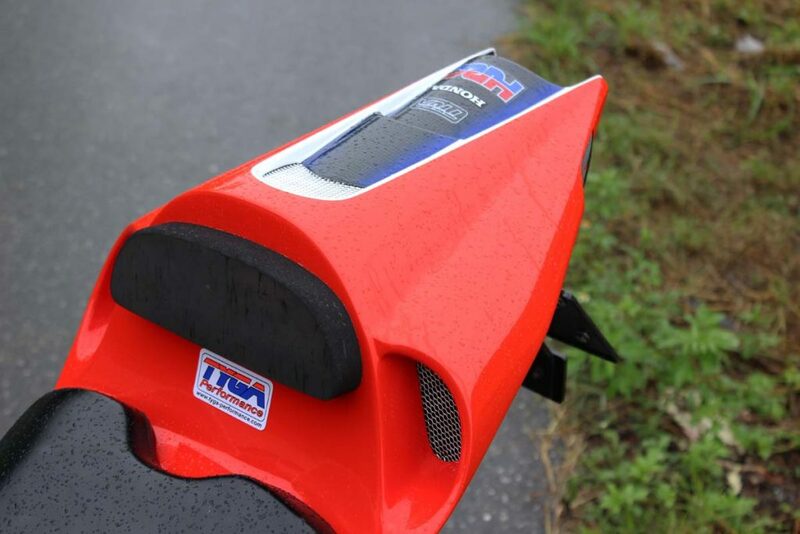 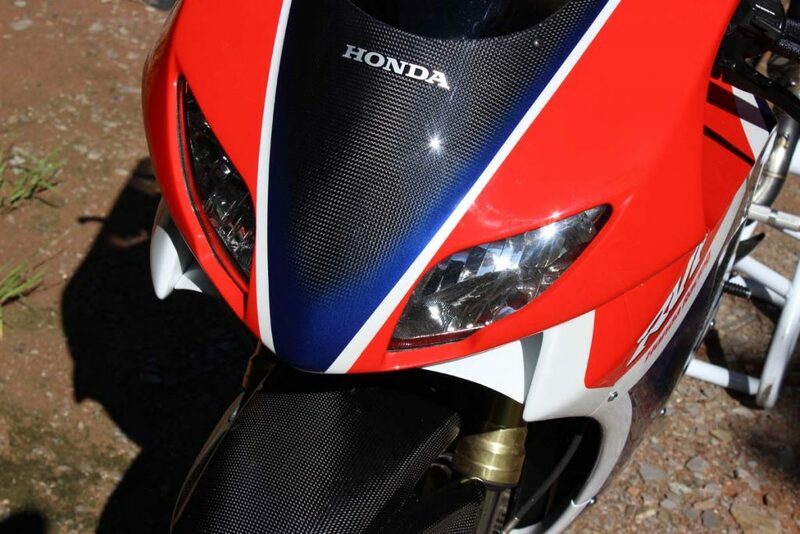 The T13 Project is a primarily a styling exercise and evolution of our previous generation of RC211V bodywork kits. 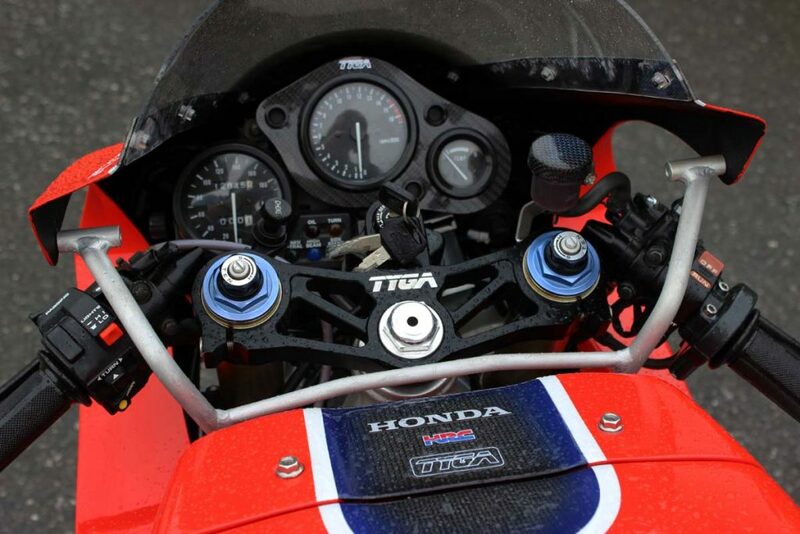 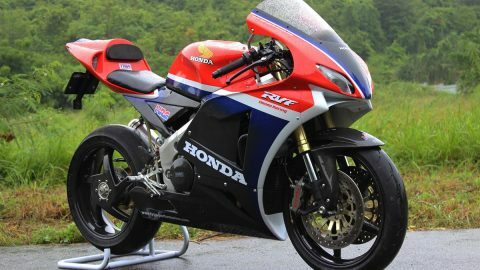 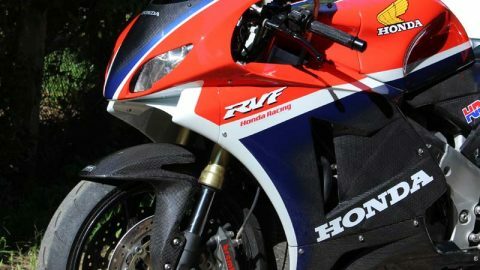 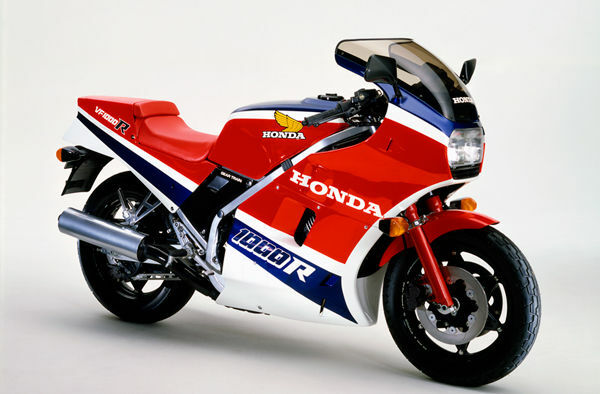 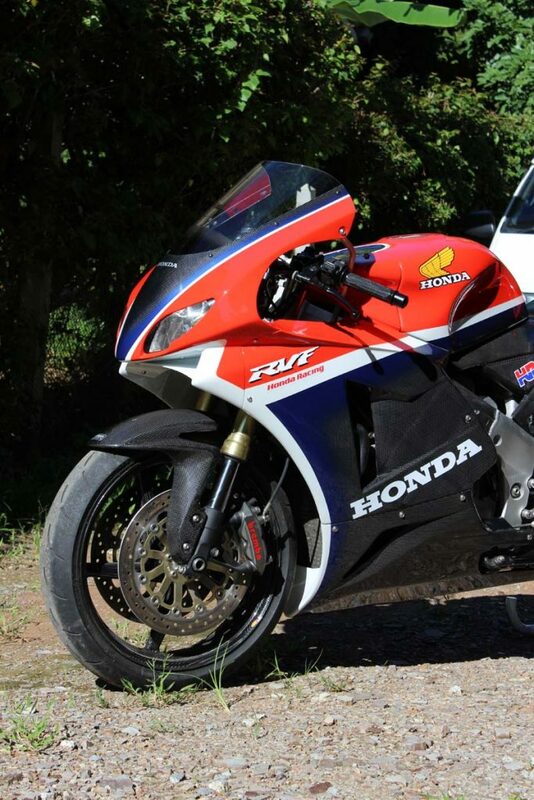 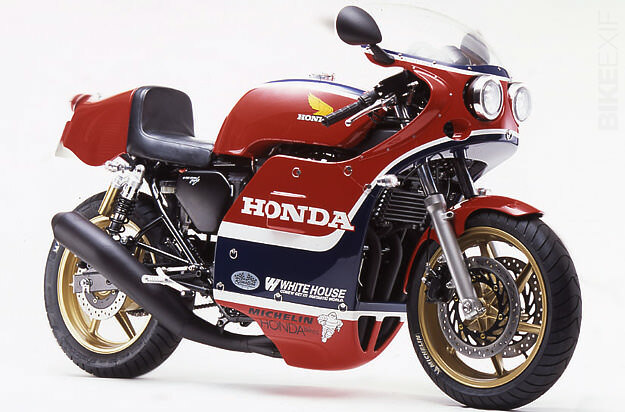 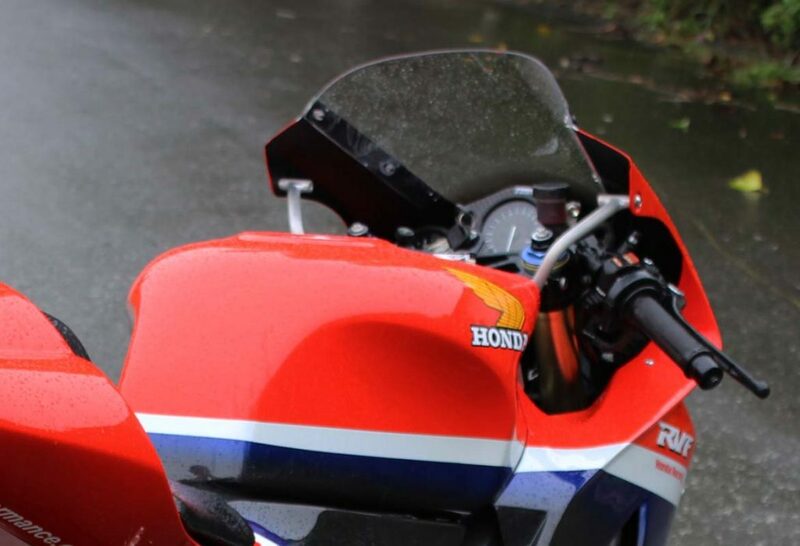 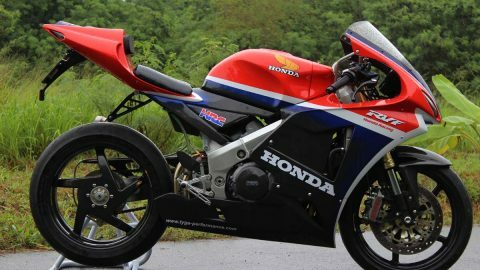 We wanted to make a bike which would appeal to people who loved the Honda V4 but didn’t want a classic 1980s look and didn’t necessarily want to look like they were riding Rossi’s bike, after all it is a bit hard to live up to unless you can ride like an alien! 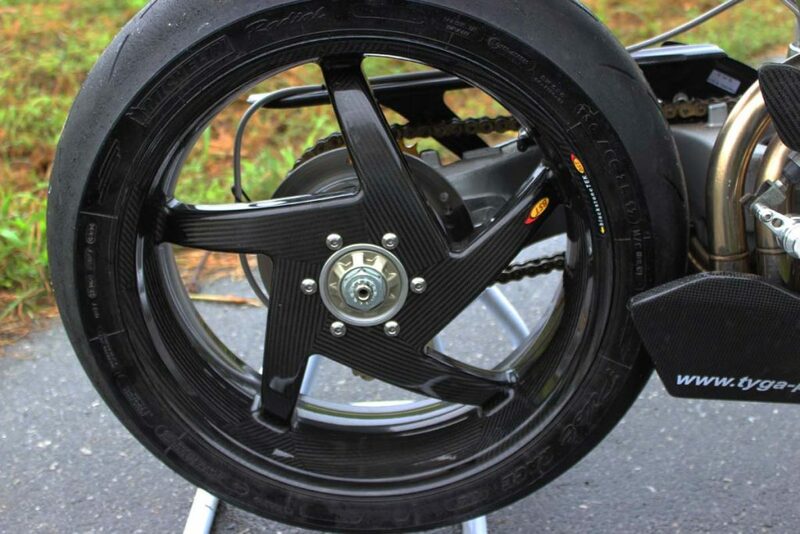 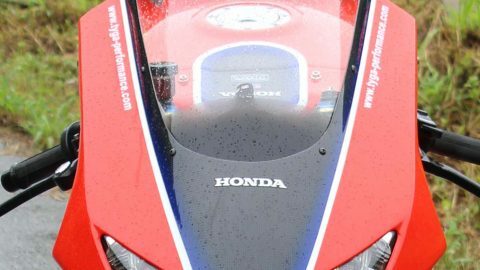 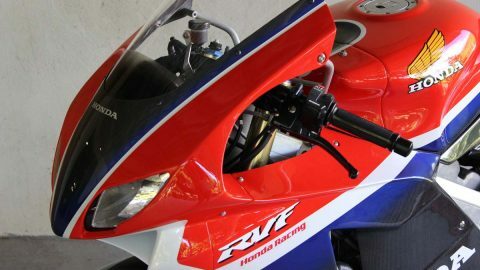 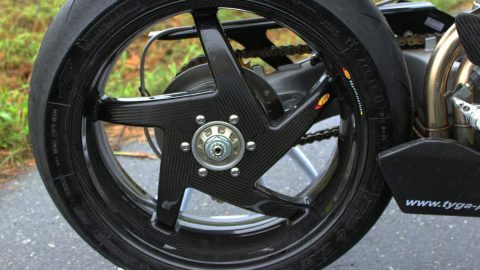 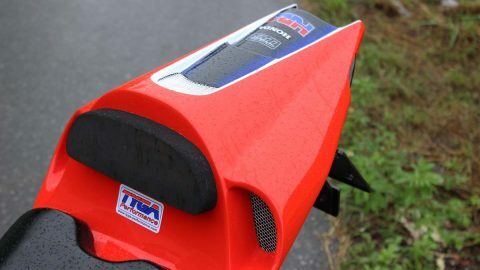 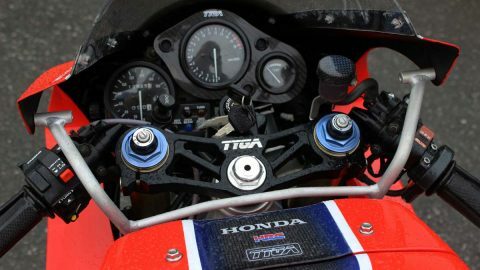 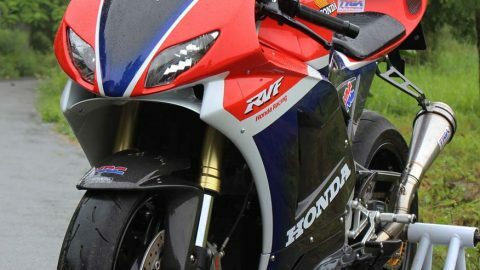 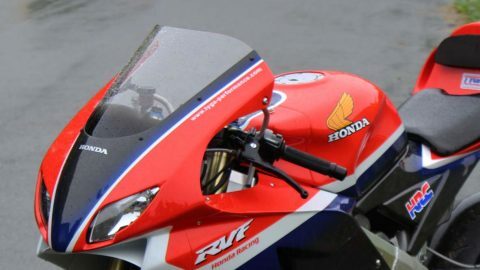 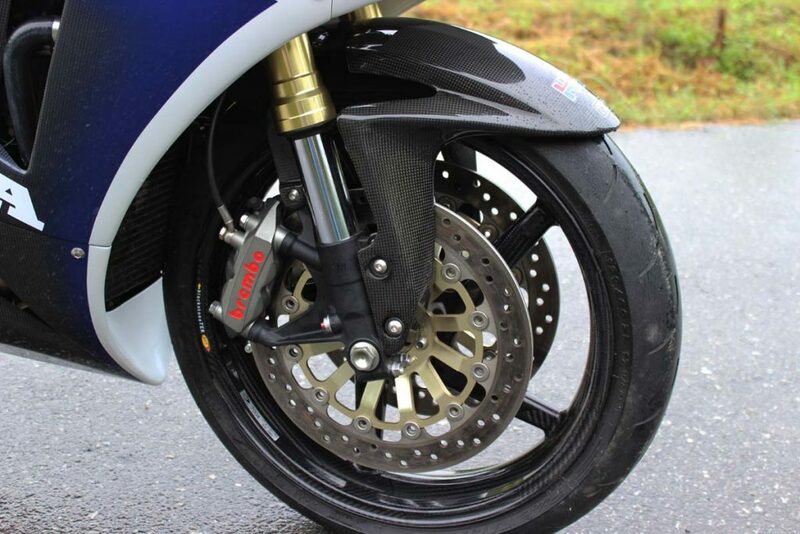 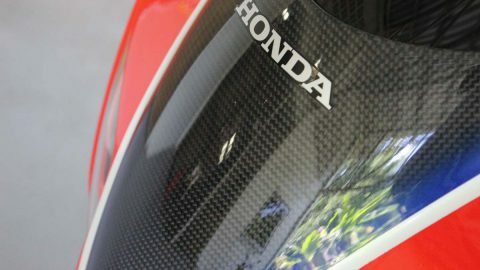 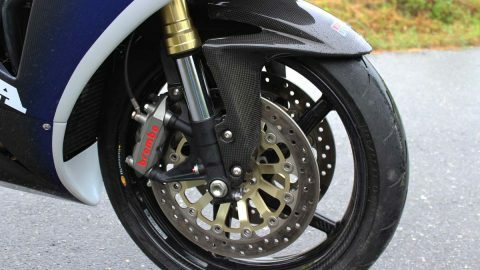 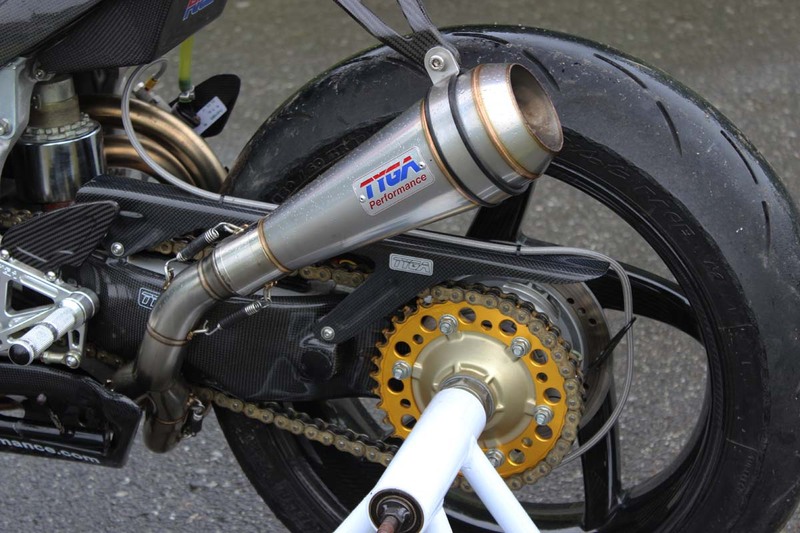 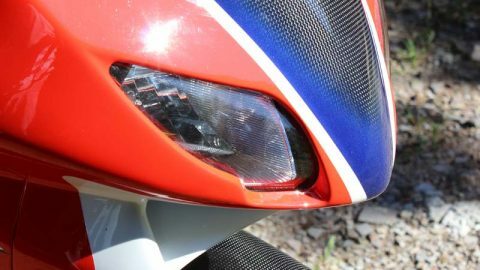 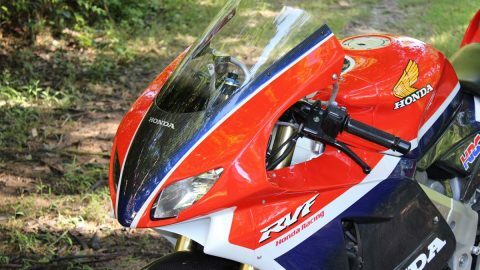 So, starting with the TYGA RC211V kit for the NC35, we looked at the things we liked and the things we didn’t like, and set to work to style the bike with obvious RC211V cues but at the same time a few twists of our own.